The Economics Anti-Textbook: How is Climate Change Treated in the Economics Textbooks? 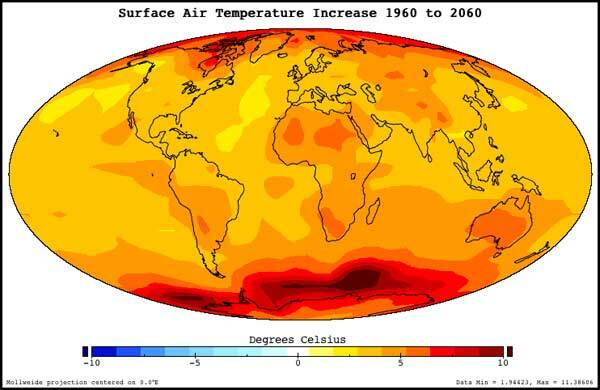 How is Climate Change Treated in the Economics Textbooks? In The Economics Anti-Textbook, we wrote that "even by the mid-2000s, almost twenty years after the issue rose to prominence, many textbooks barely mentioned the subject [of climate change] and those that did tucked it away at the back of the book." (p.155) We surveyed nine texts published between 2005 and 2008. It was discouraging to see that only three of the texts contained some factual evidence about climate change. To try to kill the market for used texts, textbook publishers crank out new editions every three years or so. The changes are often superficial, but regular reviews are required to see what the texts are currently saying about important topics. I intend to use this blog to do that sort of thing myself, but I'll also report on the work of others if I can. The texts' treatment of climate change is no laughing matter. The topic is an important one and, according to Dr. Bauman, some of the books do a good job, and some are bad to downright awful. It would be interesting to see if those failing to make the grade on this topic also show consistent failings on other hot-button ideologically-sensitive topics as well. For example, do they feature one-sided discussions of minimum wages or labour unions or trade liberalization, for instance? A good textbook should explain issues as they are debated currently, not seek to push one side over another and stimulate further the debate. I always find that ideological stances tend to try and simplify things to a single viewpoint and so issues such as climate change, which are so complex and dynamic, are handled totally inappropriately. I think that any modern economics textbook should introduce the considerations of post-growth or de-growth perspectives when it comes to climate change and sustainable development (see Prof. Tim Jackson, Prof. Molly Scot-Cato, Dr. John Barry) so that the simple logic that free market price mechanism will deliver a technological solution to climate change is allowed to be challenged by students. They should also provide details of non-economics perspectives, as the attempt to quantify the costs (and benefits! Yes, some economists welcome it) climate change in monetary terms, while a useful guide, is fundamentally too narrow. 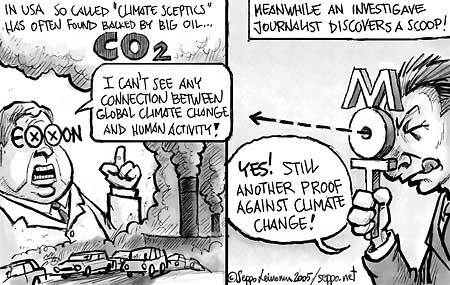 On another note, one of the big problems with climate change and economics in recent times has been the funding of top economists by oil companies and such interest groups to deliver slanted reports. This capture of the academic field by big business you have mentioned before on here and needs to be addressed.